Derbyshire Place is a faith-based community center that provides a safe, caring environment where children and families can gather and foster growth in the areas of education, recreation, and spiritual development. Derbyshire Place turns faith into action, and neighbors into friends. Children express themselves through art and drama. Seniors share coffee and sweat during our exercise class, and our neighbors find great deals at our thrift shop. Together, we all share in making God’s love visible for all in the Derbyshire community. Formed in July 2013, the center has offered many opportunities for children & families including free lunch, free dinners, and activities every Saturday from 12:00-2:00. Seven children have received scholarships for Warren Willis Youth Camp ,we’ve also sent 11 children to the Winshape camp through local partnerships. We have enjoyed field trips to the New Smyrna Beach Little Theater, and Ponce Inlet Lighthouse. Our summer Vacation Bible School will be held this summer in early August. Due to new partnerships with Bethune-Cookman University, Daytona State, The Florida Health Department, and many others we are now able to offer a senior exercise class, a support group for single mothers, health and wellness seminars monthly, and we are working on a community garden. These activities have been made possible by grants, gifts, resale shop sales, donations and volunteers from our church and our sister UMC churches. If you, would like to know more about Derbyshire Place or just have a tour please call us at (386)-947-7708 to make an appointment . We are located at 962 Derbyshire Road. You can serve in many different ways such as work in our thrift store, assist the children’s program, and much, much more. All are welcome here at Derbyshire Place. Please come visit and see how you can best use your talents to make God’s Love visible for all in this community. Please call Miguel Rodriguez at (386)947-7708 or email at derbyshireplace@gmail.com. 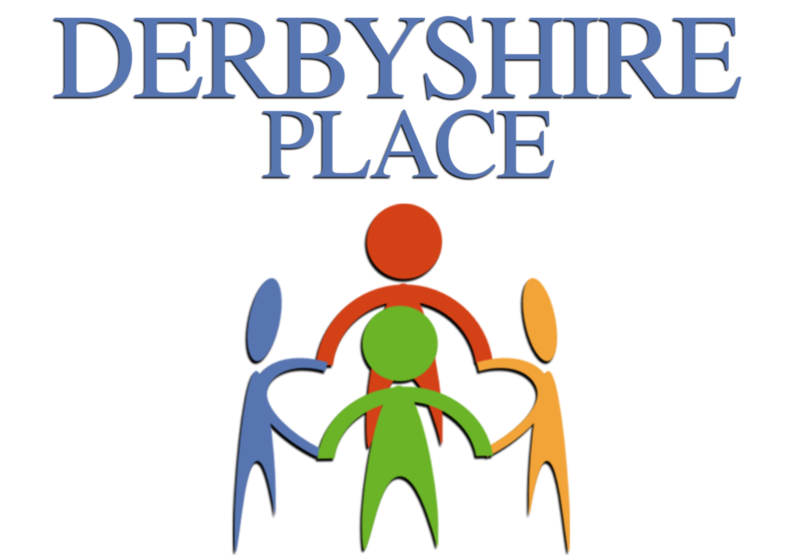 You can also visit our website at www.derbyshireplace.org. Don’t forget to follow us on Facebook, Twitter, and Instagram @Derbyshire Place.